The Behringer C-1U is an affordable studio microphone that features a USB output for plug-and-play style recording with a laptop or desktop computer. 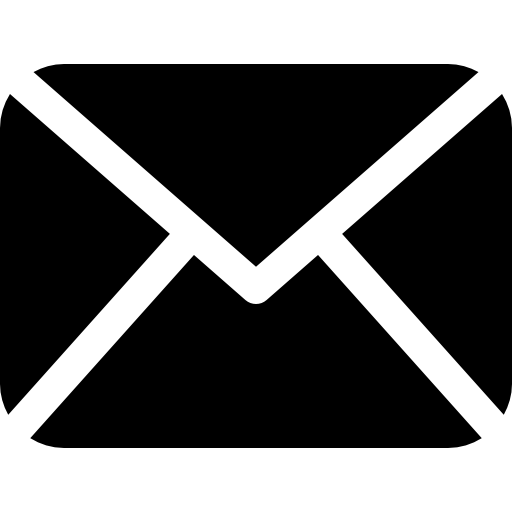 Record using your favorite software without any interfaces or preamplifiers. 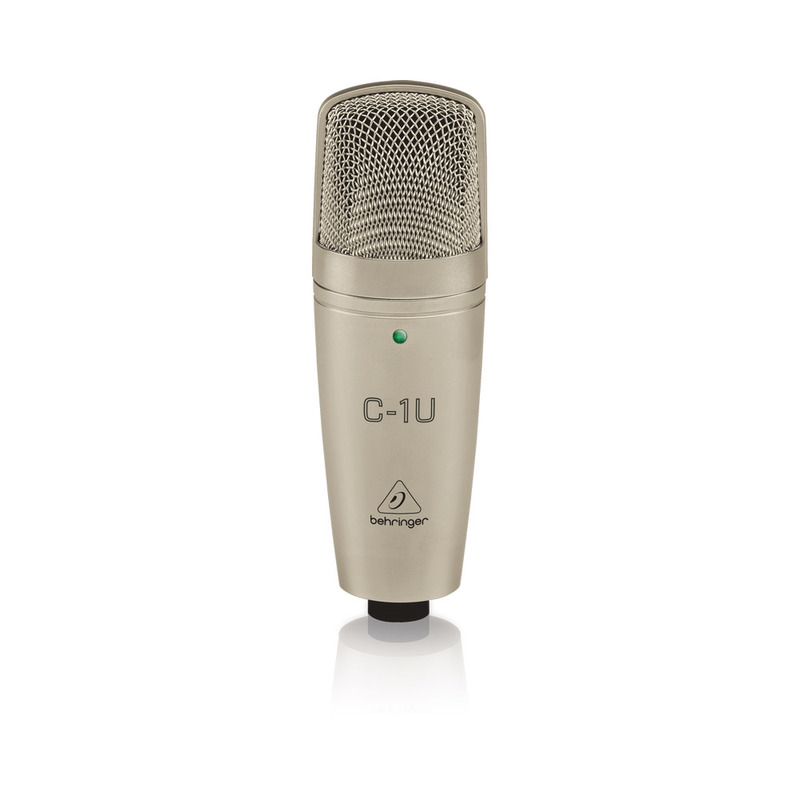 The C-1U is well suited for capturing vocals and instruments in today's digital recording environments. 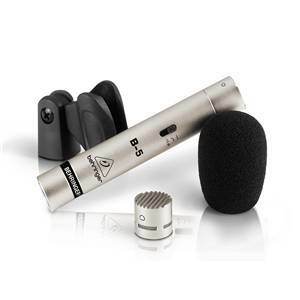 The low-noise condenser microphone features a cardioid pick-up pattern. The pattern reduces ambient room noise and feedback. 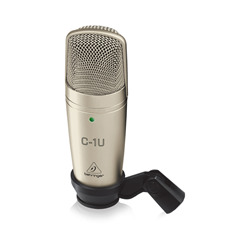 The C-1U is an affordable and ideal choice for vocals, piano, guitar, amp-cabinets and more. A USB output is featured for plug-and-play style recording with a laptop or desktop computer. 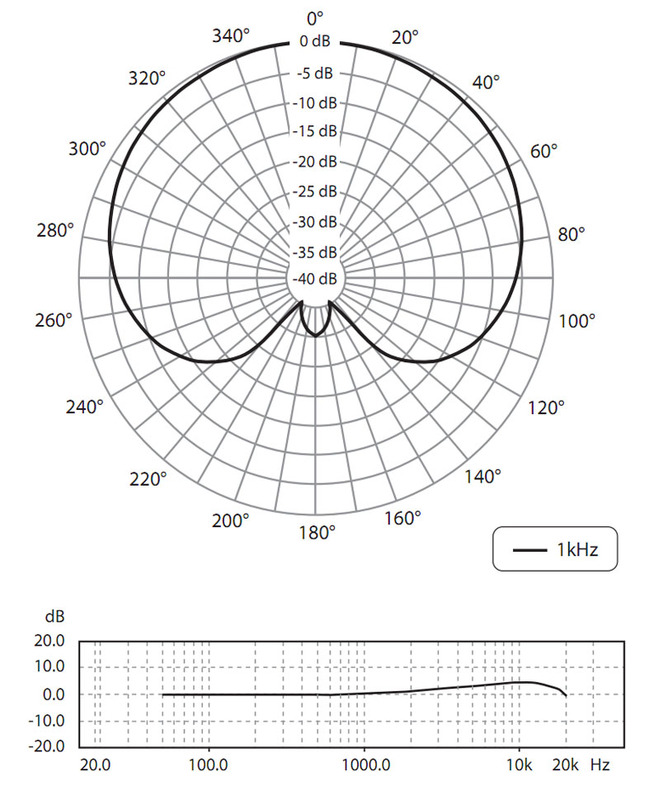 The cardioid polar pattern minimizes off-axis noise and feedback. The sensitive condenser element captures signal accurately and with low noise. 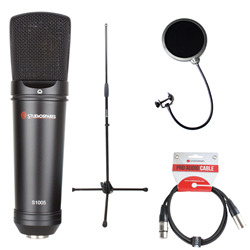 Perfect if you want to record decent quality audio with no hassle or expense. Great sounding mic. I was really surprised with the quality considering the price. Worjed with all my software and installed itself straight away using windows drivers. A cd with drivers is included but wasnt needed. 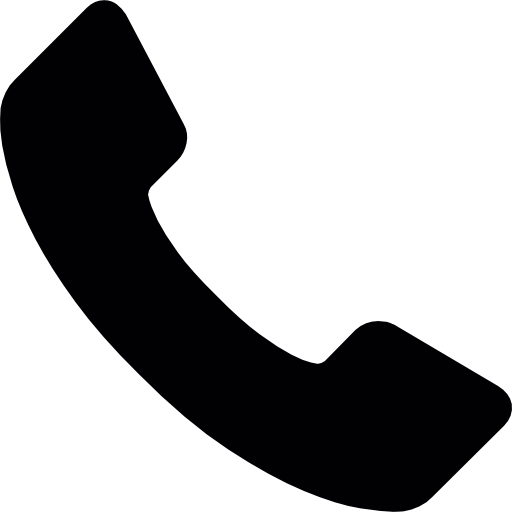 I have used this with Adove Auditions, Mixcraft and screen recording software with great results. The only downside is that the screwthread is not long enough to fit a standard shockmount and I have not yet found a way of attatching it. I suspect I will need to find an adaptor or do a little DIY engineering.Overall a very good product for he price with a crisp clean warm sound. This was bought for my son to use in his bedroom for you-tube reviews and live acoustic instrument recordings. He was originally looking to spend Â£80 on another brand, but I convinced him to try this. He is using it with a cheap pop filter, and is very pleased with the results. As a university student studying music production I didn't have much of a budget! By fate I ran into this beauty! 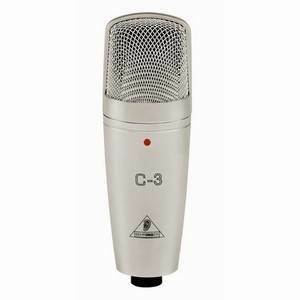 It's well priced and so good not just for the money but good anyway, my previous mic was a Â£350 SE 3300 and this C-1U blows that out of the water. There is a bit of background noise when listening live through headphones but other than that it's fine on play and through monitors. The C-1 would be a bit better quality than the C-1U but the USB makes it so user friendly. 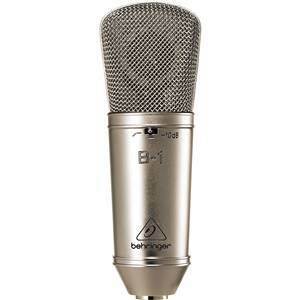 I opened up the Mic and saw how great it looked, almost hard to differentiate from its analogue cousin. Set up Windows audio properties after drivers were picked up automatically. Set up my own ASIO software to pick up the C-1U as 'input.' Opened up Reaper, armed the Mic Track, routed Mic and away it goes! Great sound and quality. No fuss and no problems. Recording levels were excellent. Picked up quieter signals well and allowed for some Jazz and R n B belting without clipping. Recommended, if you use Reaper anyways. A great condenser mic to start of with, good sound quality and excellent build quality. Goes great with mixcraft 5 and many other ecording software, make sure the asio drivers are installed for best quality. the microphone no longer comes with the nice hard case wich is a con. Also the sound quality is not the best, you can get better ones, but with alittle more money. but over all a good microphone to start out recordeing, singing, podcasting whatever you do.